Turkey apprehended a second journalist on Monday for criticizing the military incursion into Syria on social media, news portal T24 reported. 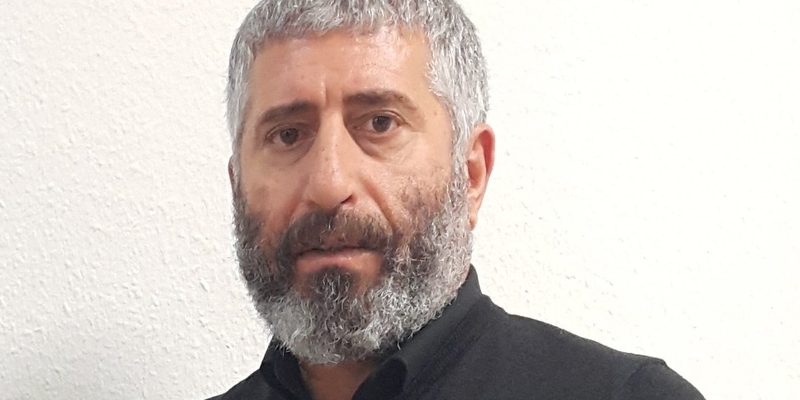 Ishak Karakaş, head of the Halkın Nabzı newspaper, was arrested at 1 a.m. after police forced their way into his home in Istanbul, according to T24. He is being held, along with 18 other people nationwide, for stirring “hatred and enmity”, it said. The arrest of Karakaş follows that of Nurcan Baysal, who writes for T24 as well as Ahval. A total of 18 people have been detained today, the report said. At the weekend, Prime Minister Binali Yıldırım said that Turkish media should consider “national interests” when reporting on the military operation in the Syrian-Kurdish enclave of Afrin. The European Union and the United States, as well as human rights groups, have criticized Turkey, the biggest jailer of journalists in the world, for limiting democracy, prompting a backlash from Ankara, which says none of the journalists are incarcerated for professional reasons. Karakaş has been denied access to a lawyer and police have confiscated his mobile phone, his lawyer said, according to T24.